Headquartered in Knoxville, Tenn. Sea Ray Boats is the world’s leading creator of superior quality pleasure boats. For 60 years, Sea Ray Boats has pushed the limits of performance and craftsmanship to elevate the boating experience. 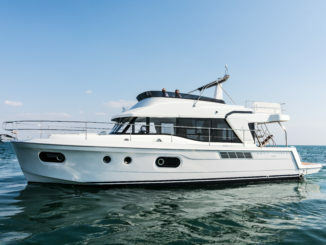 Each Sea Ray is designed to make every moment exceptional, supporting boaters’ unique lifestyles with a customized balance of unparalleled comfort and performance and world-class technology throughout. 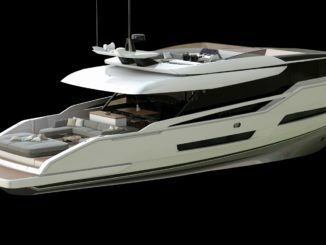 Sea Ray is widely lauded for innovative technologies and introducing industry and category firsts. 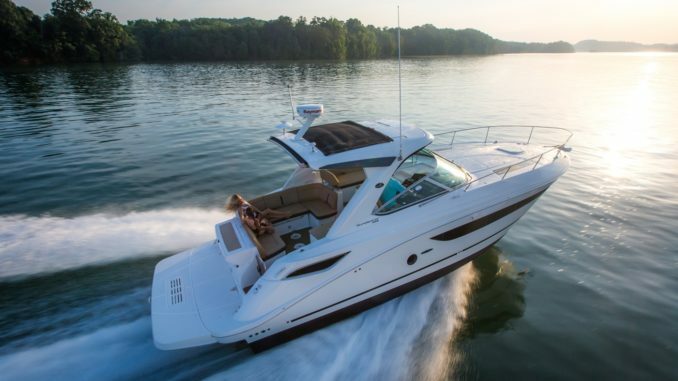 Sea Ray Boats is the most awarded boat brand. Ever. Not the kind of awards you get for just showing up, but ones for quality, customer satisfaction and innovation from organizations that really consider your measure. 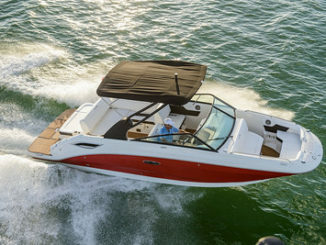 Learn more about the Sea Ray Boats Experience at SeaRay.com.